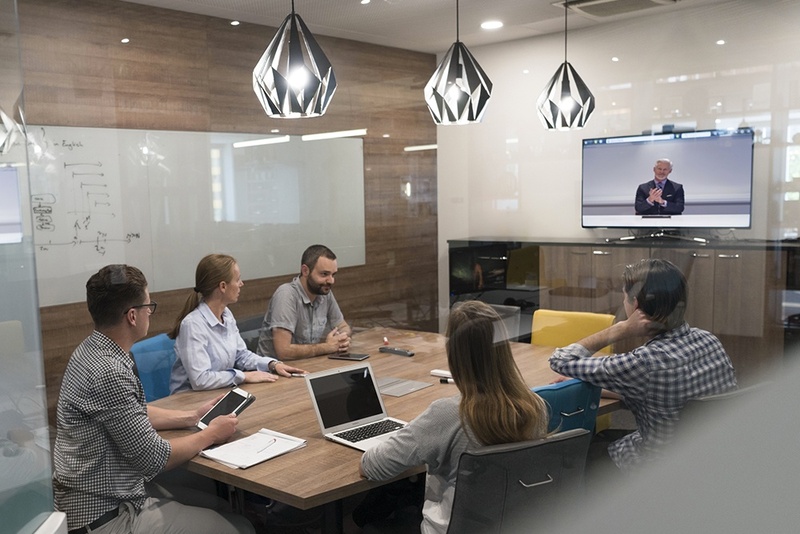 Video conferencing reduces travel risk, prevents meeting delays, increases meeting participation, optimizes attendance, and enables quicker decisions. Harbor Networks can deliver the ultimate experience in video conferencing quality, flexibility and price performance using the most advanced technology available today from LifeSize. Lifesize Infrastructure is everything you need to add high performance video conferencing to your office. It is a simple, scalable and ready-to-go video conferencing solution featuring powerful applications that are quick to provision, customizable and instantly accessible from one common interface. With Lifesize Infrastructure you get full control over the feature set that best suits your needs. Video conferencing capabilities are no longer optional. Download our free guide to the business benefits of video conferencing.